It’s lunch time, we’re enjoying the last of the summer sun as we walk home from school. Perhaps meander is a better word. All is peace and tranquility until we arrive home and I send the boys to wash their hands before lunch. Suddenly, everything is pandemonium, arms and elbows, kicking, screaming and fighting! One of the things that I find really difficult to cope with as a parent is the amount of arguing that goes on. 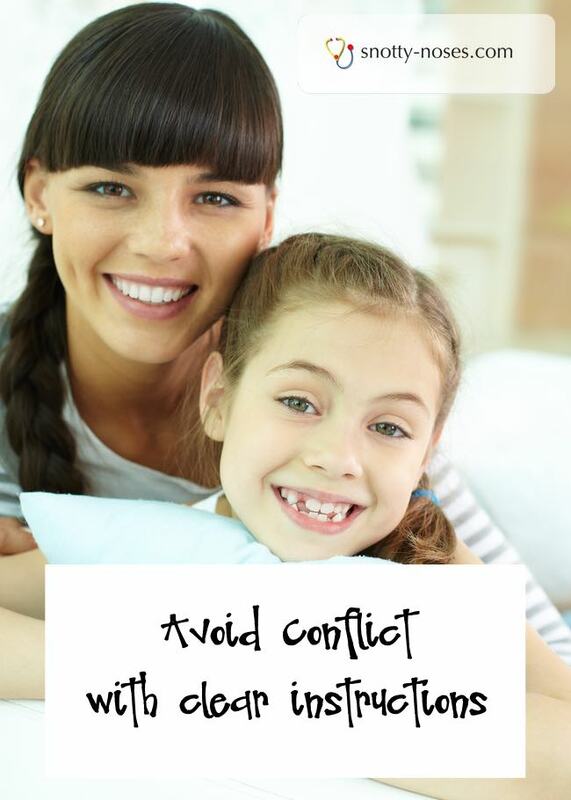 It may between kids fighting or bickering or adults arguing with children. Either way, it’s just so tiring and unpleasant. Here’s a little trick to stop bickering and fighting so that you can get on with enjoying the day and avoid a mummy meltdown! For example, you ask a child to do a simple thing like wash their hands before eating. They both want to use the tap at the same time, they shove and push and before you know it, they’re shouting and screaming at each other. Really? Over something as small as washing your hands? It should be so quick and easy, but it’s not. One way that I have found to reduce the amount of screaming and shouting is to give them a running commentary of the day. Give them simple clear instructions that prepare them for what is coming next. Once they know, they are prepared and they just get on with it. It works a treat. So, now, we’re walking home from school before lunch. I remind them that when we get in the house, we’re going to wash our hands before we eat lunch. They both want to use the downstairs bathroom so I say that Dante can go first and Galen can wait until he’s finished. I know that they know. I know that I need to tell them EVERY SINGLE DAY. But hey, better that then pistols at dawn. Another example is bedtime with the two year old twins. If it were up to them we’d read bedtime stories all night. So I tell them that this is the last story and after that we’re going to sit on the potty and get into bed. It’s all planned and conflict is avoided. It’s really as simple as that. Children like to know what is coming next. When they know, they are less likely to argue. Give them simple, clear instructions for everything you want them to do and you’ll find that they are much more likely to do it. You do need to be one step ahead but if it’s routine, it’s easy for us to know what is coming next. It seems obvious to us, but to kids it isn’t obvious. 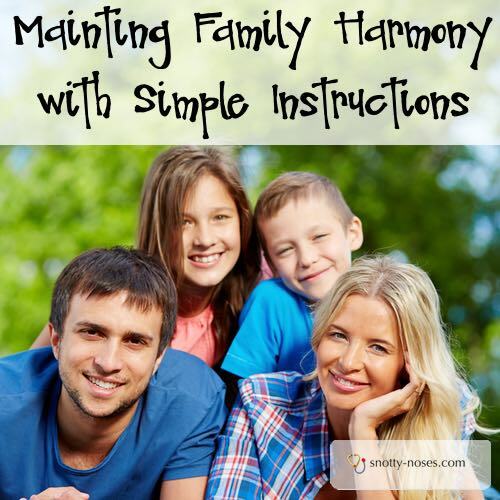 Giving clear instructions is a great way to stop sibling rivalry and get on with raising healthy, happy children.